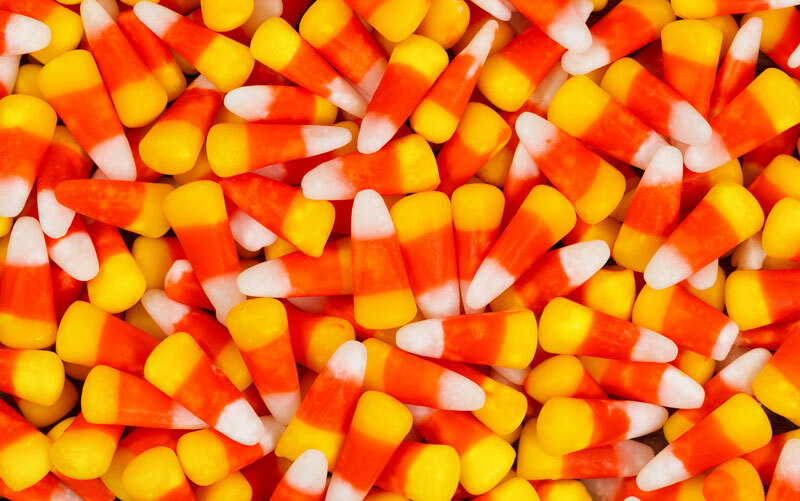 Learn how to keep your children’s Halloween candy consumption in check. Halloween is here. It’s time to choose your costumes, decorate the house, and carve the perfect jack-o-lantern. You’re about to take your children out for a night of trick-or-treating, where they’re sure to come back with lots of candy. Be conscious of your children’s candy consumption. Promote good health for your children, and check out what you need to know about Halloween candy for your kids with these tips for Halloween sweets. Eliminating candy completely from your child’s diet is unrealistic. In fact, completely ridding your child’s diet of any sweets is a recipe for disaster later on in life. When deprived of sweets, your kids may develop an unhealthy relationship with food. Talk to your children about eating sweets in moderation. Let them know that a little bit of candy is okay every once in a while. Keep Serving Sizes in Mind. When it comes to your kids, remember to keep portions in mind. Kids need child-size portions. Since candy is filled with sugar and fat, their portions should be smaller than adults. Don’t exceed 100 calorie pieces in one sitting. That way your kids can still enjoy a sweet or two without going overboard and facing any serious issues. Swap Out Sweet Treats for Toys. It’s no secret that Halloween candy isn’t the healthiest option when it comes to Halloween goodies. Swap out sugary candy for Halloween toys. Instead of handing out candy, give out stickers, temporary tattoos, glow sticks, or bouncy balls. That way your kids have a healthier option for fun this Halloween. Have a happy Halloween! Ensure that your loved ones are safe on Halloween and through the whole year with the right insurance. For all your insurance needs, contact the professionals at The Schwab Agency, located in Colleyville, Texas.